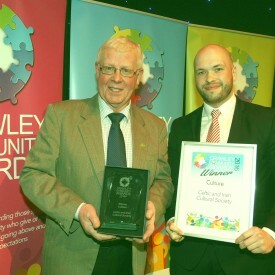 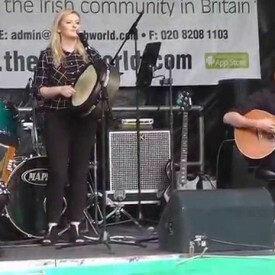 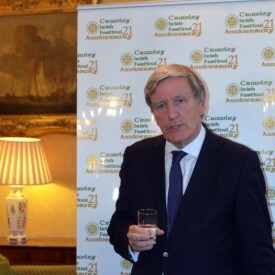 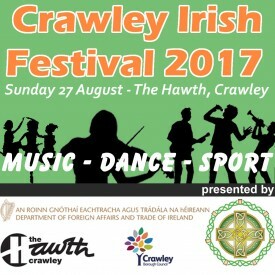 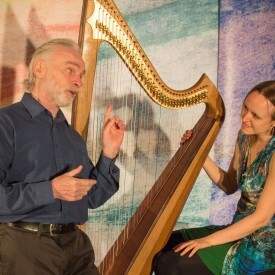 The Crawley Irish Festival, the only Irish Summer Festival in the South East of Britain, celebrates its 21st birthday on Sunday the 27th August showcasing some great Irish entertainment, music, sport and dance and much more. 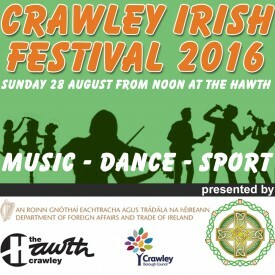 Keep Sunday 28 August free in your diary for Crawley’s biggest Irish Festival ever. 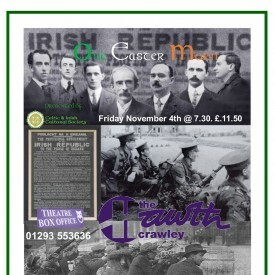 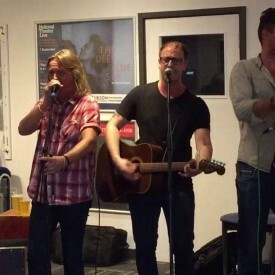 Visit us from 12 noon at The Hawth Theatre Grounds, Crawley, West Sussex – just a short while from Gatwick Airport.